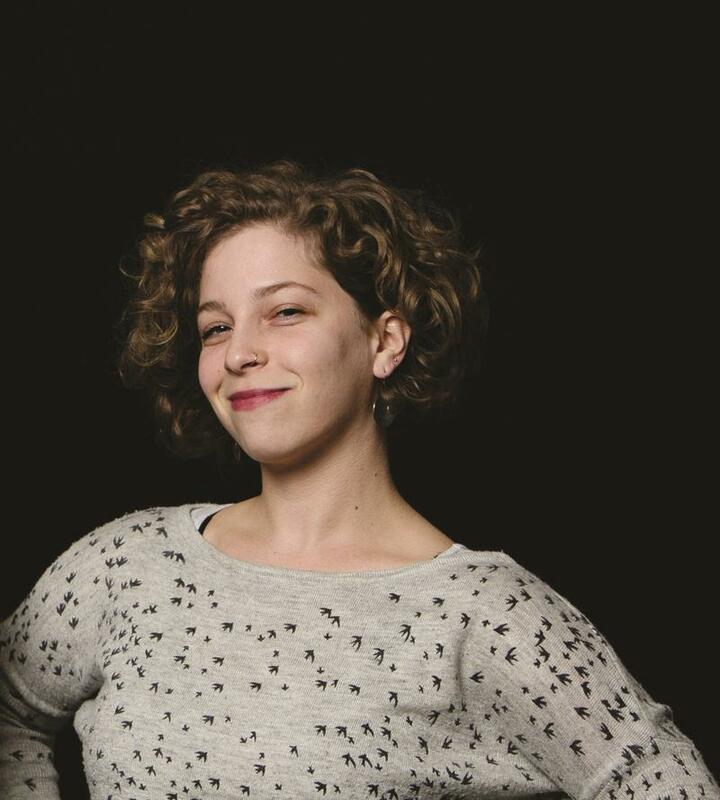 Olga is a Missoula-based journalist, columnist and grad student on the MTPR news team. You can find her freelance work online at kreimero.com. She once won a fight with a rooster using only her words. 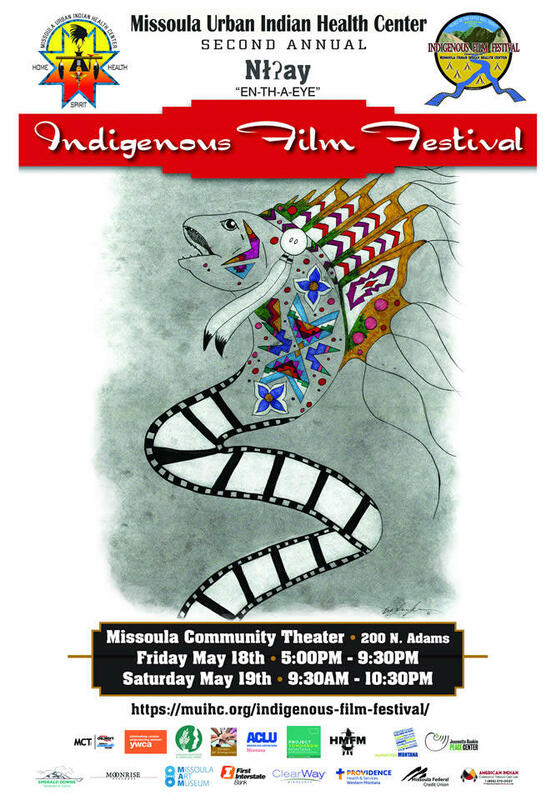 The second annual Indigenous Film Festival takes place this weekend, featuring not just films but also panel discussions, art exhibits, food at music at the Missoula Community Theater. 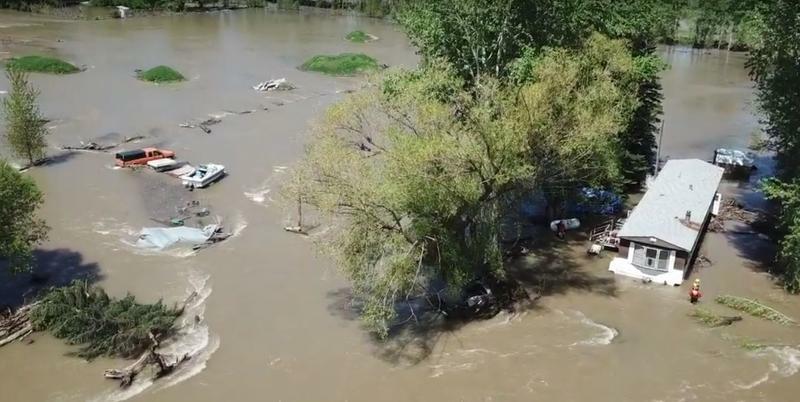 When the weather gets dramatic, the big-picture descriptions come out: a 50-year storm, a hundred-year flood, a thousand-year floodplain. But it can get confusing when the numbers don't really mean what they sound like to the non-statisticians among us who hear them. For example: a hundred-year flood doesn't mean that it's breaking a 100-year-old record. 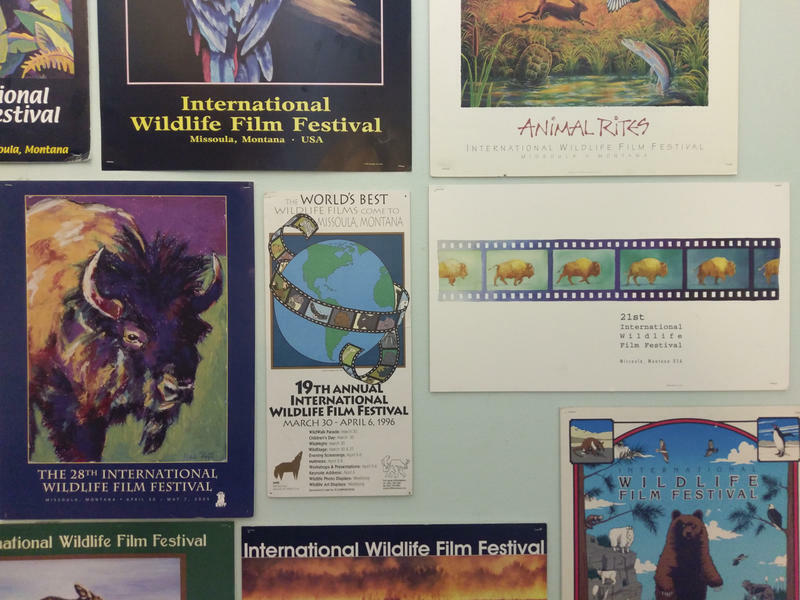 The International Wildlife Film Festival kicks off its 41st year on April 14 with a wildlife costume parade in downtown Missoula, followed by nine days of film screenings, workshops and live events. New this year is a series called "Wild Sounds," featuring talks from audio storytellers and behind-the-scenes glimpses at five wildlife-related podcasts. 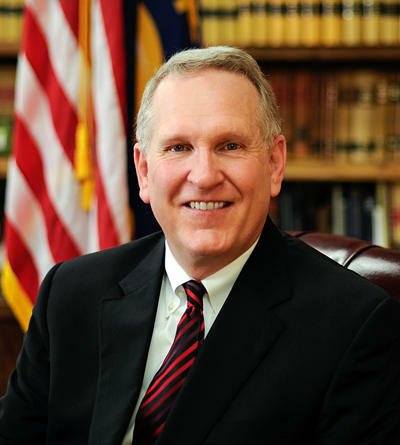 Montana Attorney General Tim Fox has joined 29 other state attorneys general in imploring federal legislators to maintain state level consumer protections on student loans. The attorneys general sent congressional leaders a letter asking them to reject the piece of the so-called PROSPER Act that would limit states’ jurisdiction in student loan matters. 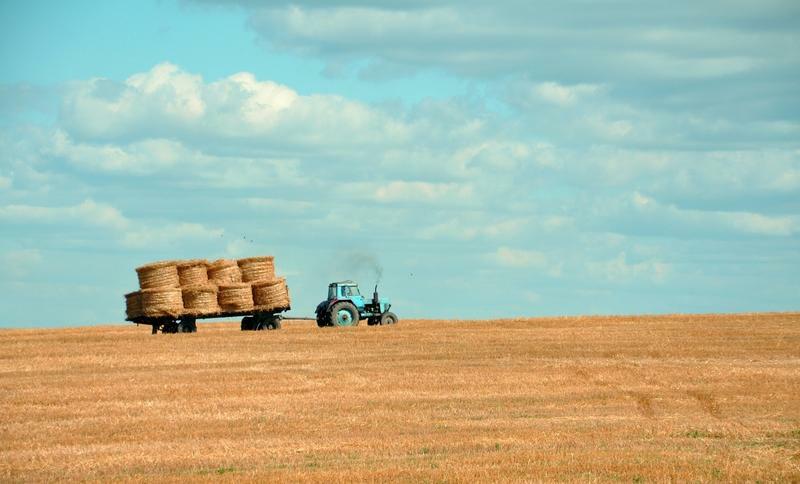 Montana's congressional delegation is criticizing President Trump's order to impose tariffs on steel and aluminum imports, saying that the decision will harm the state's farmers and ranchers.